Our split-level Electronic Music DJ course includes your very own slot at our club night. 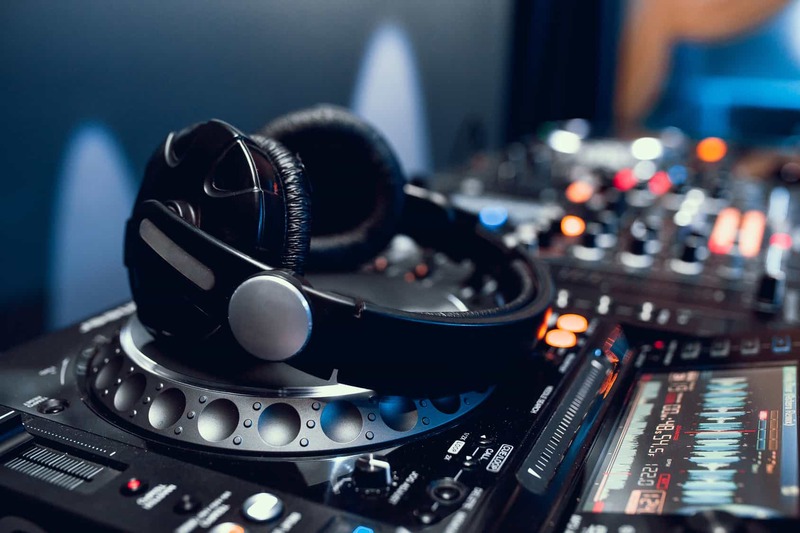 Our Electronic Music DJ course is suitable for complete beginners and bedroom DJs, who want to learn the right way from our superior roster of Electronic Music DJ instructors in groups of no more than four. If you wish to learn to play all genres of electronic music, this Electronic Music DJ course is for you. Learning how to DJ should be FUN – not frustrating! Please note that our club night is not always scheduled straight after your course, so if you’re coming to Miami from out of town, please bear this in mind. If you can’t make our club night but wish to be in the lineup on a future date, we can make that happen.